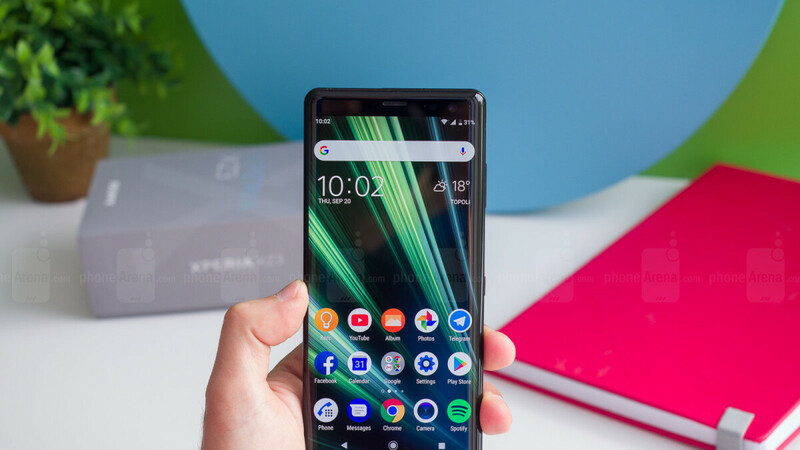 It looks like Sony will be one of the very few major smartphone vendors to continue snubbing both the notch and the rapidly emerging hole-in-display trend next year, but if you’re into Xperia flagships, you may want to consider buying the XZ3 right now. This will obviously be eclipsed by the Snapdragon 855-powered Xperia XZ4 fairly soon, but we’d rather not think about how much that beast might cost. Meanwhile, the Sony Xperia XZ3 is more enticing than ever... at a whopping $899.99 price. That may not sound like much of a deal until you realize a Sony Xperia Ear Duo is included for no extra charge. You’re looking at a freebie typically valued at a massive $280 or so, which combines wireless sound with smart assistance and intuitive gesture controls. Granted, these so-called “dual-listening” wireless earbuds, allowing you to remain aware of your surroundings while playing music or making calls, can be separately purchased right now for significantly less than 280 bucks. But they’re definitely still worth a great deal more than $0, so if you were planning on buying the Sony Xperia XZ3 anyway, now’s a pretty great time to pull the trigger. This bad boy comes with a stunning 6-inch OLED screen sporting 2880 x 1440 resolution, fast and furious Snapdragon 845 processor, a surprisingly capable single 19MP rear-facing camera with 960fps Super slow motion video recording support at Full HD quality, and a robust, trend-defying, and water-resistant design. The unlocked handset is naturally sold on Amazon with a valid US warranty, as well as GSM compatibility for carriers like AT&T and T-Mobile. The special Xperia Ear Duo bundle is only available for the black Xperia XZ3.